Delhi, India, March 21, 2017	(Newswire.com) - As a fully equipped centre of excellence, AIBTM is a complete facility for Research & Development needs of industry at all levels. Medium and small units that have not invested in R&D set up can outsource work to AIBTM. Busy R&D centre’s can get bakery related work done at AIBTM and release time at their own facility for other work. Focused and specialized bakery related facility can provide complete R&D service to bakery industry. From Concept to Product Development – Equipment – Packaging – Implementation. II. Product Development and Improvement. 2. Complete solutions for bakery mixes. 3. Complete solutions for Whip Toppings. 4. Complete solutions for Cooking Creams. 5. Complete Solutions for Ice Cream. 6. Complete Solutions for Juices and Beverages. 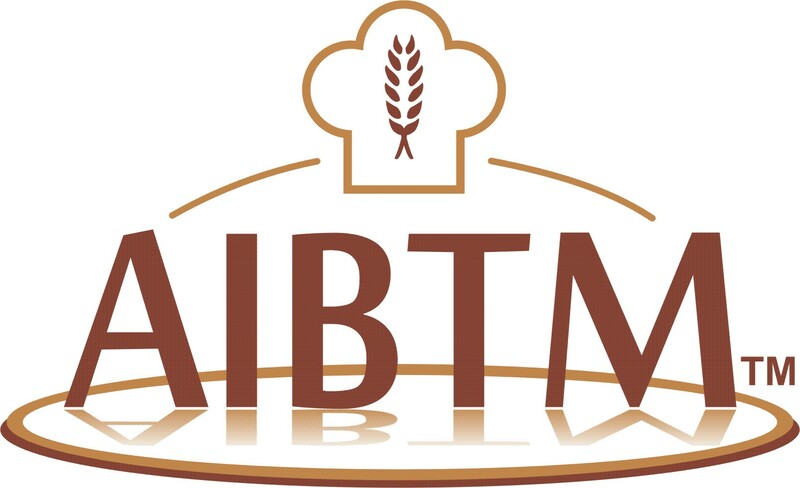 AIBTM can develop products, formulations and process related to Bakery, Confectionery, Dairy and allied fields. Development of pav mixes, bread mixes, and multigrain bread mixes, Sugar free cake mixes. v Non Dairy Whip Topping: Development of Non Dairy Whip Toppings, Chocolate whip toppings, Truffle base, Whip topping powder mix. v Improvers: Development of bread improvers, Bromate free bread improves, pav improvers, pizza base improvers. a) Development of ready products cupcakes, muffins, lava cakes, red velvet muffins, sugar free cakes and muffins, plumb cakes, marble brownie, doughnuts, lava cakes, Rainbow cakes, pound cakes, cheese cakes, Doughnuts. b) Shelf life improvement of ready products: Complete solution for shelf life increase in bakery products. a) Development of Cooking Creams in frozen and UHT packaging. b) Development of Pizza topping, Mayonnaise, fat Spreads, Cheese spreads, Gravies. c) Development of instant soup mixes. d) Development of instant south Indian mixes viz. idli mix, dosa mix. e) Development of processed cheese and cheese Analogue. a) Complete solutions for Ice cream. b) Ice cream stabilizer and softy mixes. a) FSSAI license, product approval, Nutritional value declaration and label preparation. b) All FSSAI and regulatory compliances. F. Product costing, Process improvement, product improvement and financial viability assessment. The project will implemented with assurance of timely implementation and hi-confidentiality for long-term sustainability. Our team of experts and professional are highly qualified (Phd in Food Science & Technology and AIB Graduates) and experienced with working industrial experience in India and several other countries. They are experts in product development and formulation (Dairy science, Bakery science, whipping and cooking creams, Confectionary). They have done successful development and commercialization of innovative bakery products, Pre-mixes for bread/cake mixes, concentrates, nutritional and healthy food products; UHT and Frozen non dairy whipping and cooking creams and many confectionary products for bakery industries, ingredient and dairy industries. Our enterprising Food/Bakery Technologists & Management Professionals have rich experience in Quality Assurance, Production Planning & Control, R & D, Process Improvement, Cost Control and in executing Food Safety system.